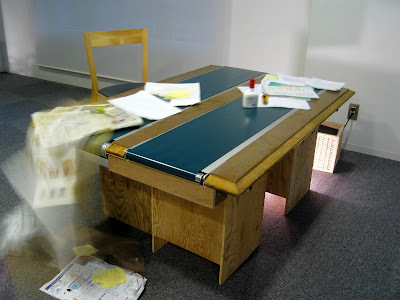 Katazukue is a table which ensures it is always clear. 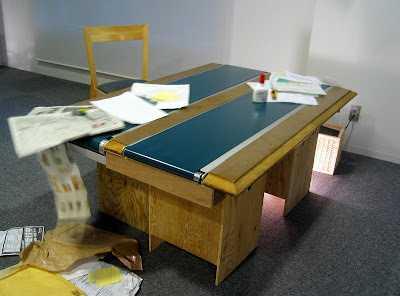 The table has a powerful pair of integrated conveyor belts which periodically move anything on the table onto the floor. is there a feed/xml somewhere in your blog?